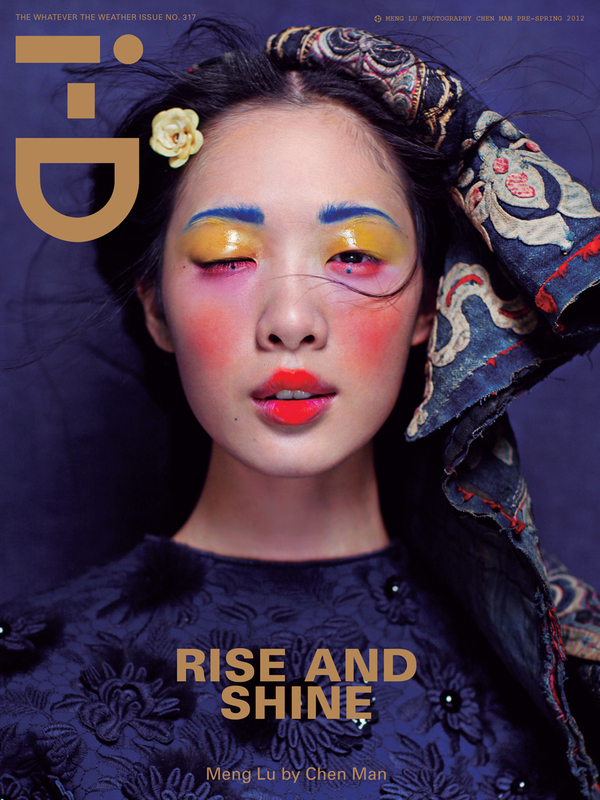 I remember seeing i-D's 'Whatever the Weather' issue on the shelves of newsagents back in 2012 and thinking how striking Chen Man's covers were - the set has remained among my favourite cover shoots in the last few years. The Chinese photographer uses contemporary techniques and approaches but blends them with more traditional elements of Chinese culture - something that in the West we don't see so often from the perspective of someone belonging to that culture. 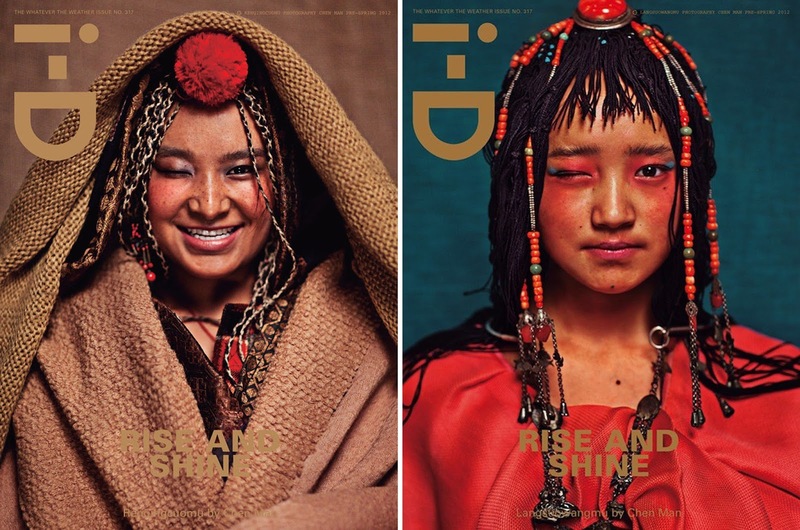 The shoot featured a variety of professional and unsigned models as well as street-cast teenagers because she wanted to showcase the breadth of Chinese beauty. She's shot plenty of work for i-D (as you can see from her archive), and her 2014 interview with i-D regarding her work and the influence the (white) West has had on Chinese beauty standards also makes for interesting reading.